Magna International Inc. is expanding its powertrain operations in Ramos Arizpe, Mexico, with a $75 million plant to produce all-wheel-drive systems for Audi. Magna held a ceremonial groundbreaking at the site on Tuesday. The planned 172,000-square-foot (15,980 square-meter) operation is scheduled to open in 2016 and will create 230 jobs at full capacity, Magna said. 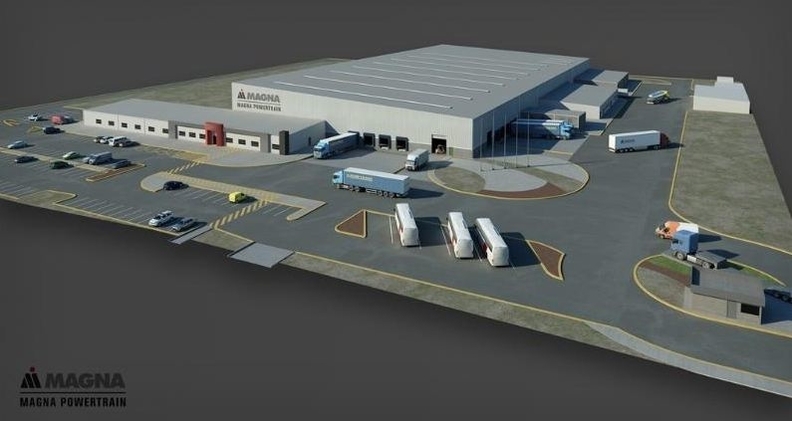 Magna Powertrain has operated in Ramos Arizpe since 1999 and employs more than 1,400 people at two plants producing awd and four-wheel-drive systems, the company said. The Ramos Arizpe plants produced more than 2 million axles and driveline products in 2013. In Mexico overall, Magna says it has more than 22,000 employees at 29 plants and a product development, engineering and sales center. Magna, of Aurora, Ontario, Canada, ranks No. 4 on the Automotive News Europe list of the top 100 global suppliers with worldwide parts sales to automakers of $30.4 billion in 2012. Europe accounted for 40 percent of that total.